Chemotherapy substantially reduces the chance that certain types of breast cancer will return or spread to other parts of the body and improves survival. Chemotherapy before surgery is a standard approach to treat women with aggressive breast cancer. However, chemotherapy does not shrink tumors in all women. Mayo Clinic researchers are turning to genomic sequencing to learn which patients are most likely to be helped by chemotherapy. And, they hope to develop alternative therapies for those who don’t, using genomic data and by growing tumors in mice that mimic the patient’s response to treatment. They recently reported findings from the Breast Cancer Genome-Guided Therapy (BEAUTY) study in the Journal of the National Cancer Institute. Below are four key findings from the study that may have an impact on clinical practice and bring more personalized therapies to patients with aggressive breast cancer. “By combining these approaches, we gained insights that will help us develop individualized therapies based on the genetic characteristics of a patient’s tumor. 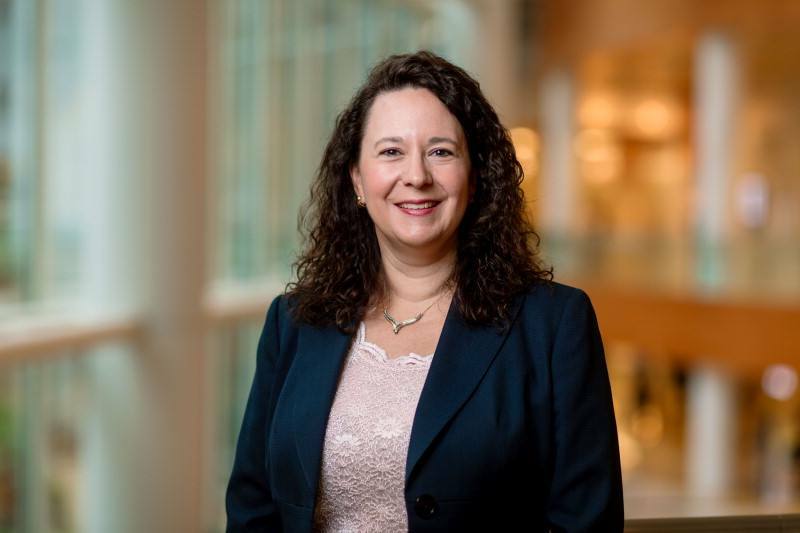 Our goal is to use this information to develop alternative therapies for those patients who do not respond to chemotherapy,” says Judy Boughey, M.D., breast surgeon and co-chair of the BEAUTY study. This study also helped researchers learn more about aggressive breast cancer. 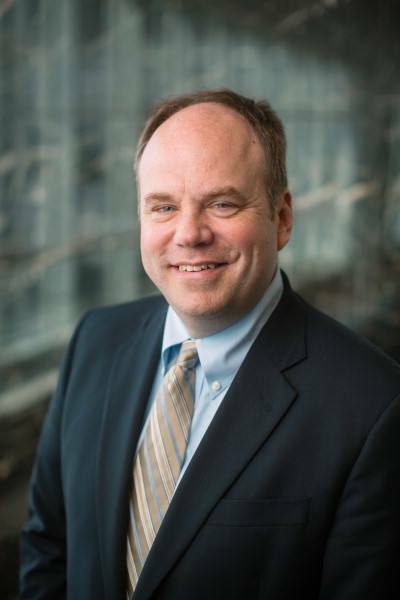 As Matthew Goetz, M.D., medical oncologist and co-chair of the BEAUTY Study explains, “For patients with cancer remaining at the time of surgery, there is a great need to bring forward additional treatments that address chemotherapy resistance. The BEAUTY study was designed to develop tools and provide insight into the molecular underpinnings of chemotherapy resistance." Prior research has demonstrated that genetic alterations in some cancers can be targeted with drugs that cause tumor shrinkage and prolong life. 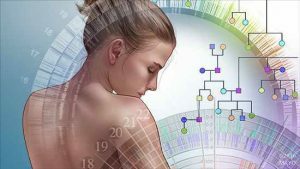 A major focus of the BEAUTY study was to determine if patients with resistance to chemotherapy had evidence for genetic alterations that could be targeted. While common genetic changes that could be targeted were not “enriched” in chemotherapy resistant tumors, BEAUTY investigators identified rare alterations including genes involved in DNA repair. BEAUTY investigators tested a cancer drug (olaparib) currently only approved for patients with inherited mutations in the DNA repair genes BRCA1 and BRCA2. Importantly, the presence of genetic changes that did not involve BRCA1 and BRCA2 in the chemotherapy resistant tumor predicted for response to olaparib,when this drug was tested in the PDX. “The BEAUTY study has created a new paradigm in research wherein in one study, we identify genetic changes associated with chemotherapy resistance, identify a drug or drug combination designed to address that resistance mechanism, followed by use of that same tumor (PDX) from which the genetic changes were identified to study new drug or drug combinations to reverse resistance,” explains Dr. Goetz. 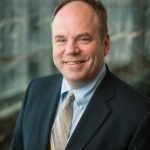 “Our preliminary findings tell us that we may need to treat each patient individually based on their unique genetic makeup,” says Dr. Boughey. Patients with a rare type of triple negative breast cancer that expresses the androgen receptor are more likely to have tumors that resist chemotherapy. Based on this finding, an important next step is to develop new targeted therapy combinations for the androgen receptor expressing triple negative breast cancer. The BEAUTY study investigators were able to successfully grow patients’ tumors in mice – PDX - for 27 percent of all patients enrolled in the trial and for more than half of those patients with triple negative breast cancer. This model provides a better replica of a patient’s tumor than a petri dish. As Dr. Goetz explains, “These PDX have already proved to be a powerful tool for us to test new drug therapies, especially those PDX that were generated from women whose tumor was resistant to standard therapy." 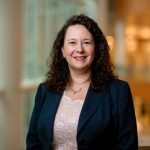 Investigators will continue their quest for new alternative, individualized treatments for patients with aggressive breast cancer with the launch of the BEAUTY2 study that will get underway later this year and evaluate novel drug therapies in patients with chemotherapy resistant disease prior to surgery.